This museum is solely dedicated to explaining and exploring the art of Egyptian mummification. Overlooking the Nile, this well-funded and arranged museum is a great destination for people of most ages (it may scare younger children). 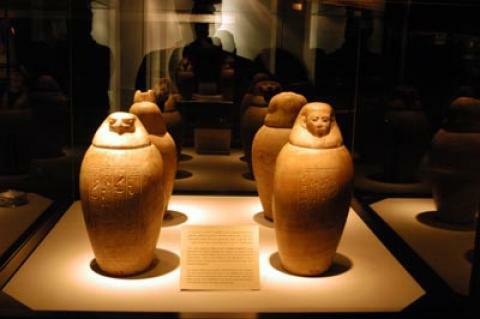 There are canopic jars, embalming tools, and other interesting artifacts on display. The most impressive holds of the museum include fish, cat, crocodile, and human mummies.